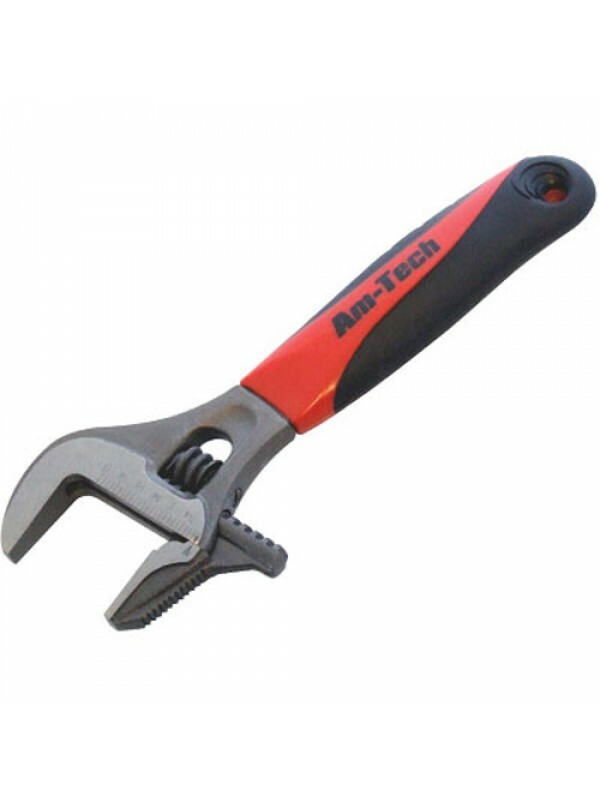 2 in 1 wide mouth adjustable wrench, made from hardened and tempered heat treated steel. 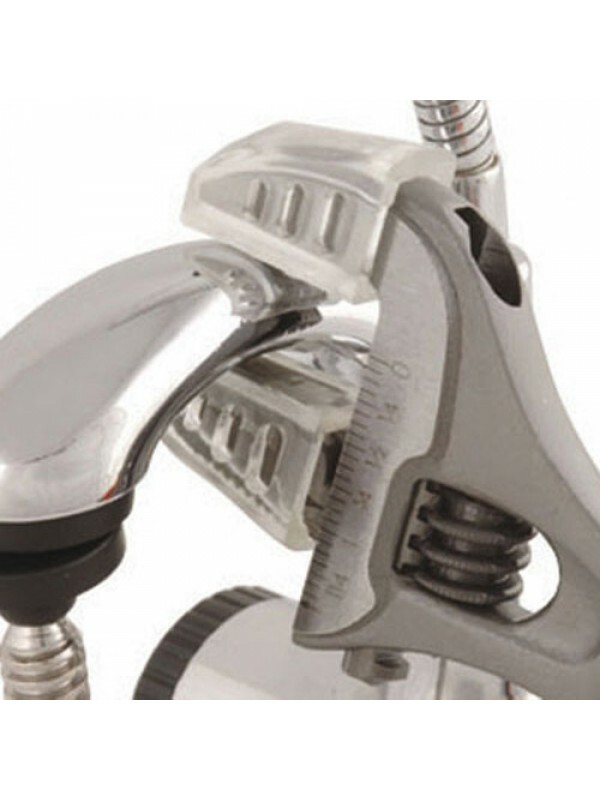 With two tone grip for comfort and ease of use. 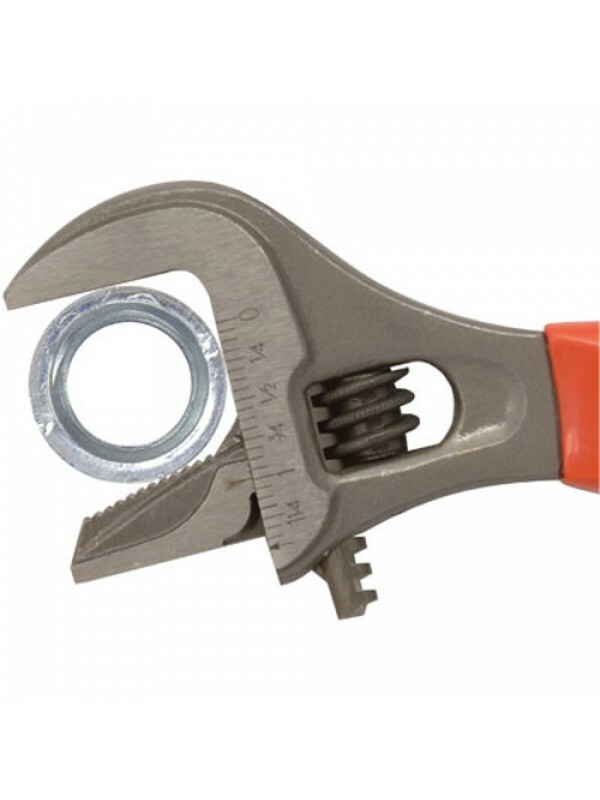 Dual function wide mouth wrench can be used as an adjustable wrench or pipe wrench. 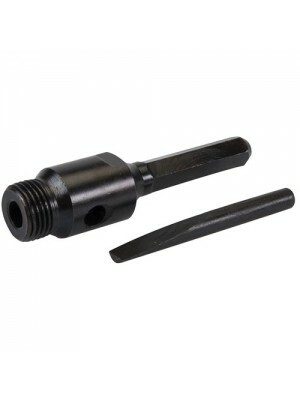 The jaws are made to be extra wide with an 1 1/2inch (38mm) capacity. Also included with the wrench are a set of plastic jaw covers to protect surfaces from damage. An ideal tool for any home, garage, workshop, hobbyists and D.I.Y. 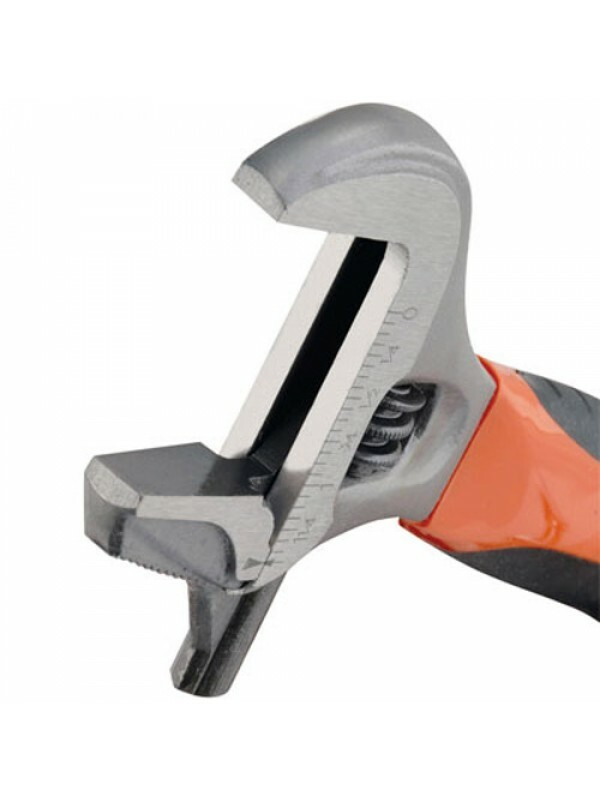 The jaws of the wrench are labelled with an etched metric scale. 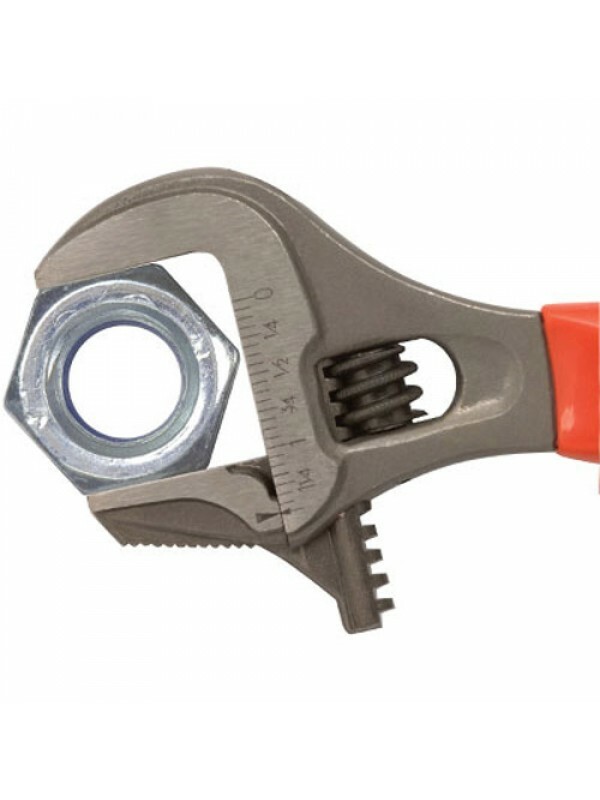 The length of the wrench is 210mm approx. 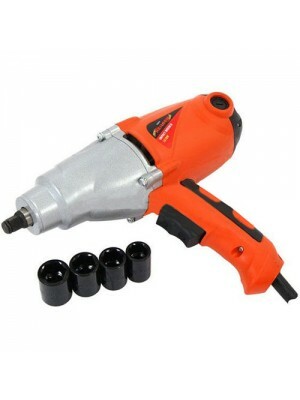 Professional quality 1/2inch square drive impact wrench. 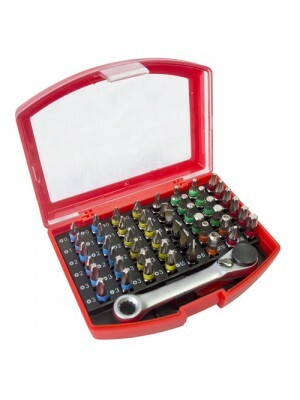 Com..
49pc Colour Coded Bit Set. Comes with a Ratchet Bit Holder. 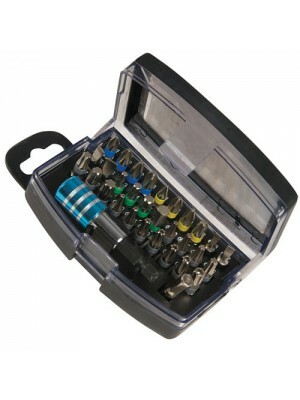 ..
Quick-release colour coded bit holder set in storage case wi..
Arbors fit both 1/2" BSP TCT and diamond core drills. Includ..